The Community Leadership Academy is a three-day conference (May 1-3) aimed at strengthening leadership from all disciplines and areas of the state. The conference, now in its sixth year, will focus on the theme Engage and Energize. Attendees can mix or match breakout session topics that include leadership, good governance and economic strategy, allowing leaders to get the most from their experience and focus on topics relevant to them. This year’s Academy will have a strong focus on emerging leaders, including a young entrepreneurs’ panel and a session on retaining young talent. A full schedule of courses, registration information and other information is available online. Student and group discount rates are available. Registrants can take advantage of the early bird discount, which is available through April 15. The Community Leadership Academy has also been approved for local economic development credits with the West Virginia Development Office and continuing education units with WVU. The academy is organized by WVU Extension Service’s Community Resources and Economic Development program, which strives to provide educational programs and technical assistance to strengthen the capacity of citizens and organizations throughout the state of West Virginia. 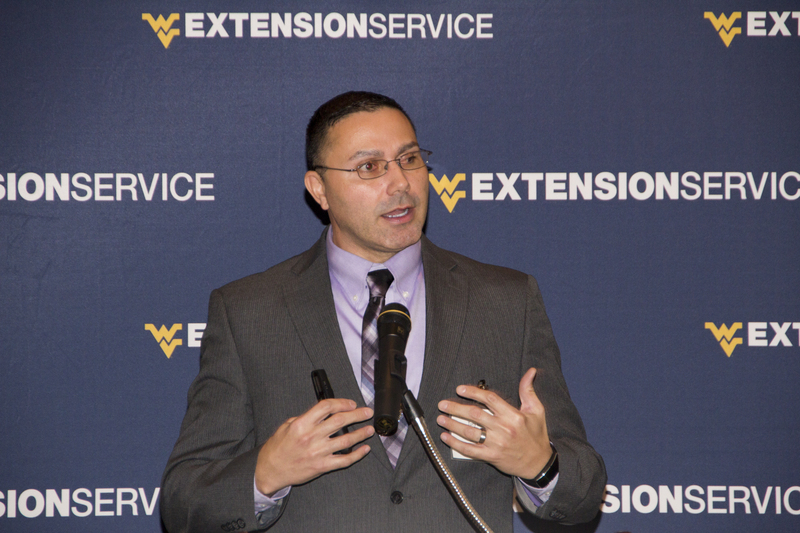 WVU Extension Service’s local experts work to help improve the lifestyles and well-being of workforces, communities and businesses through trusted research in the counties in which they serve.